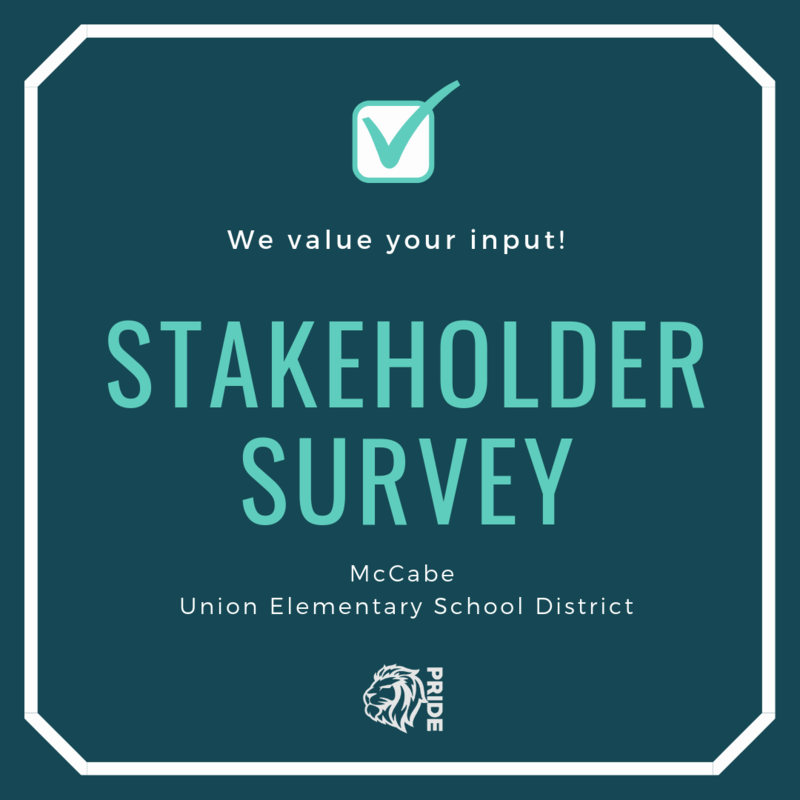 To view the 2019/2020 School Calendar, click here. $35 and available for purchase through either school office at any time. 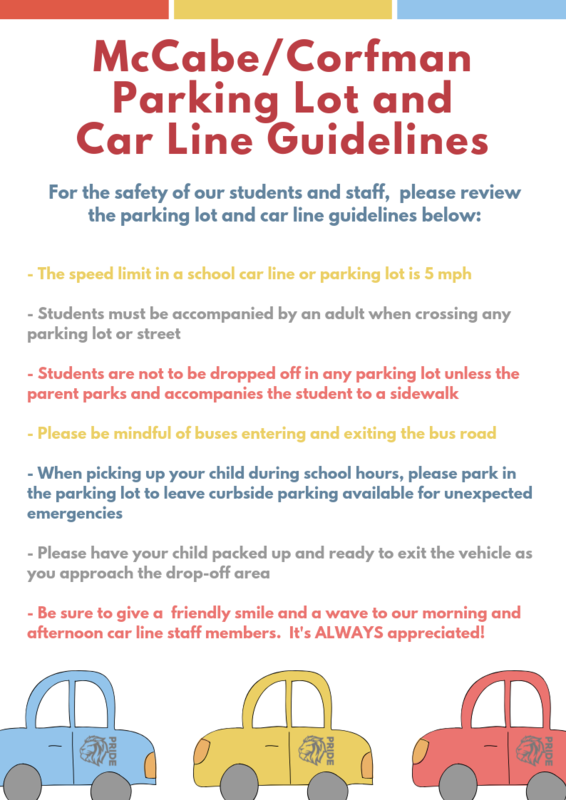 Beginning Monday, November 26th, parents/guardians must provide a valid ID or driver license to sign out students during the school day. ON TIME ALL THE TIME!! Students who enter campus after the tardy bell will be checked in through our Raptor system for electronic record-keeping purposes. A tardy pass will then be printed as a pass to class. Are you interested in using the ParentVUE app?? Schedule weekly parent notifications of grades and missing assignments, make changes to your emergency/health information, etc. Click HERE for instructions and visual aids to assist with signing up with your account. Be sure to have your User Name and Password on hand! 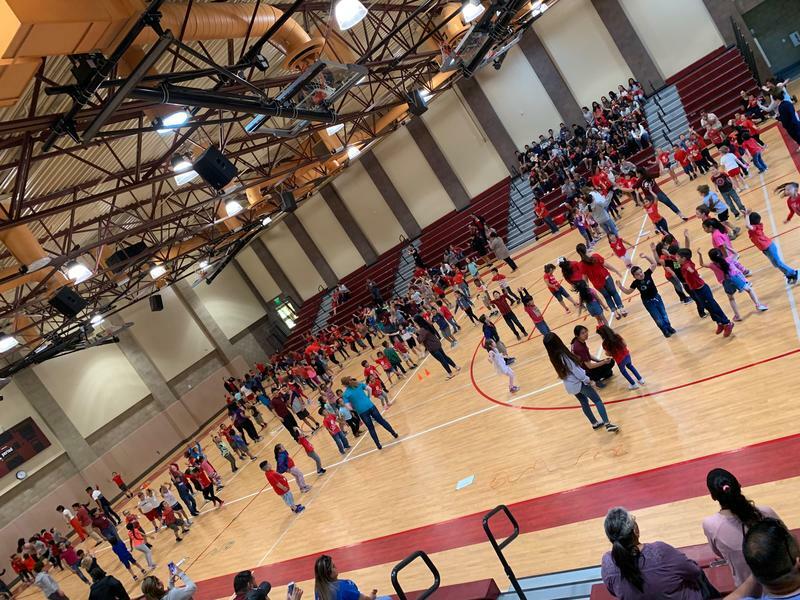 Corfman students participate in the annual 2019 Olympics event on Thursday, April 18th! 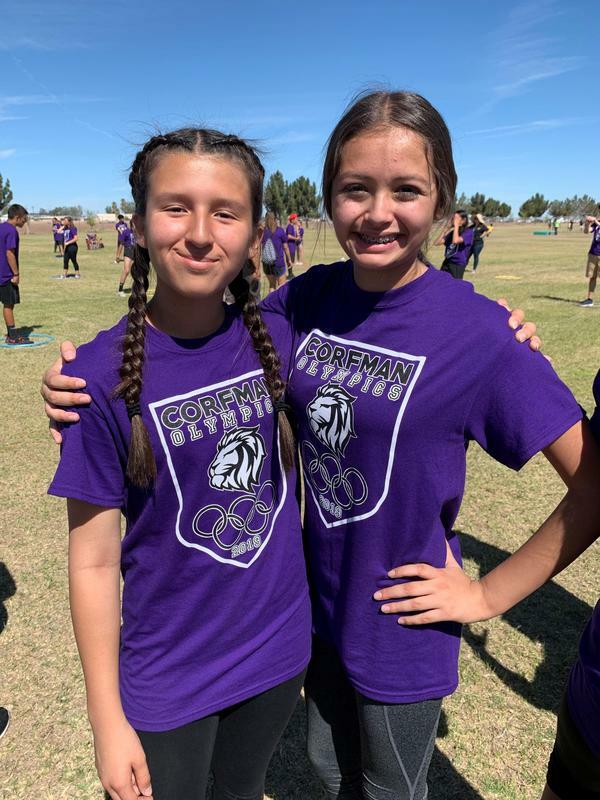 Click the heading above for pictures and videos of their competitive day! Click the heading above to view pictures of the excitement! 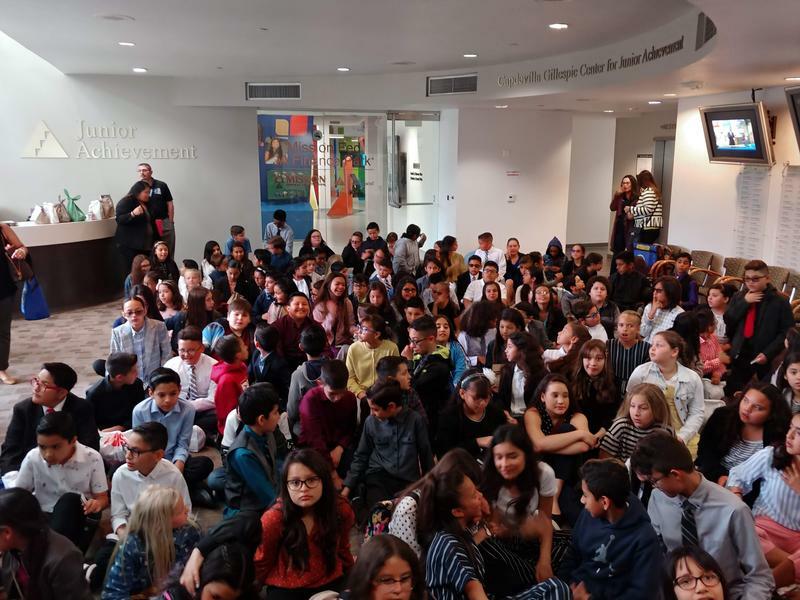 Click the heading above to read about the objective for JA BizTown and see pictures of the students as the spend a day "at work", earning a paycheck, paying fines, and having a great time being an adult for the day! 1st Grade spent the day at Sea World in San Diego to experience sea life! 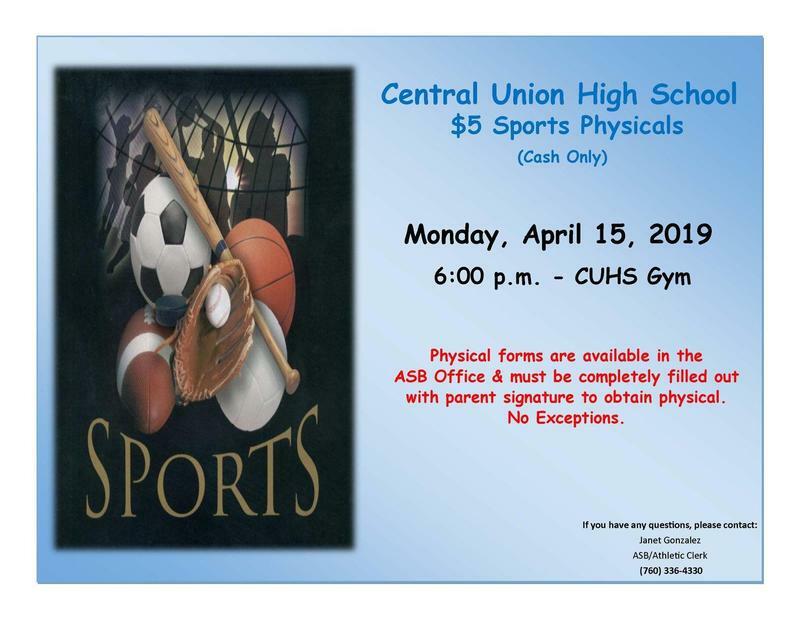 Click the heading above for an informational flyer regarding sports physicals. 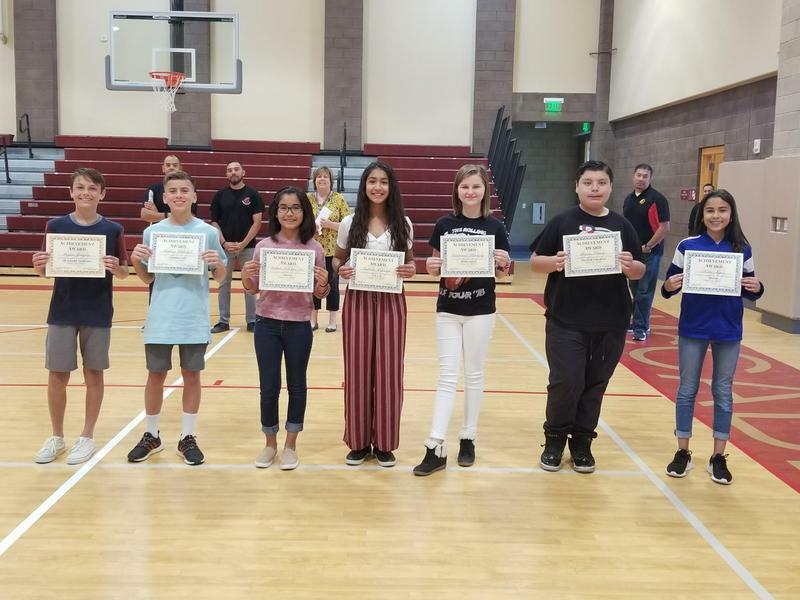 Junior High students gathered in the Corfman gym to recognize the Spring sports athletes on Friday, April 5th. Click the heading above for pictures of the knock-out game! 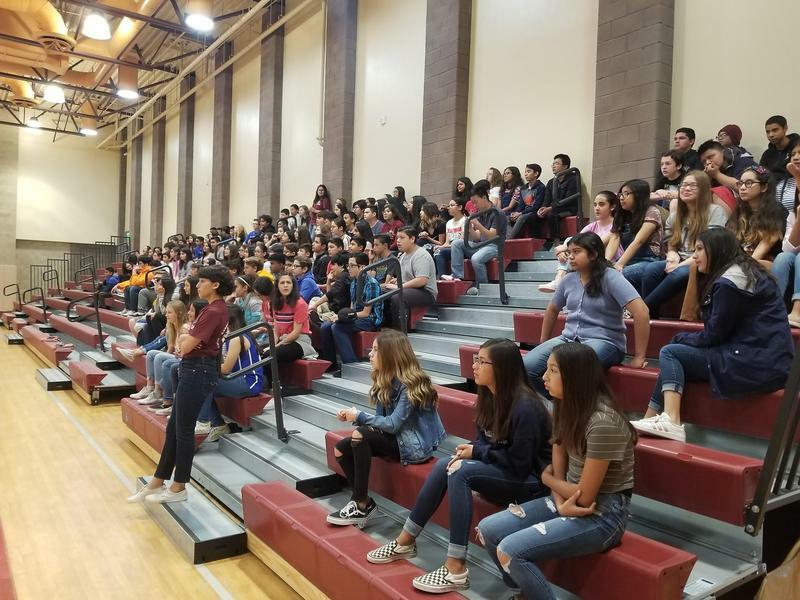 Corfman's 7th grade students gathered in the gym to celebrate the high achievement students for the third quarter and Spring sports athletes. Click the heading above for pictures of the assembly and rewards. 3rd Grade experienced the animals up close at The Living Desert! 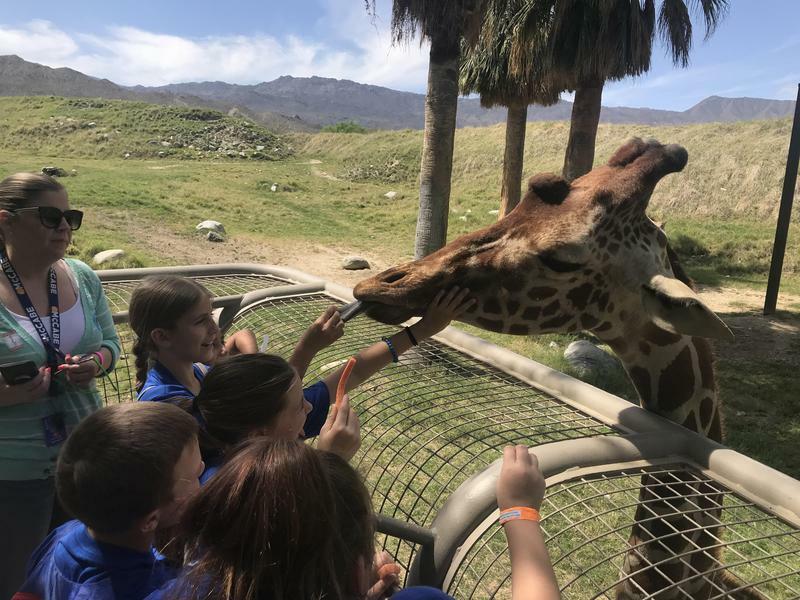 McCabe's 3rd grade traveled to Palm Desert to hang out with the animals on Tuesday, April 3rd. Click the heading above to view pictures of their fun day! 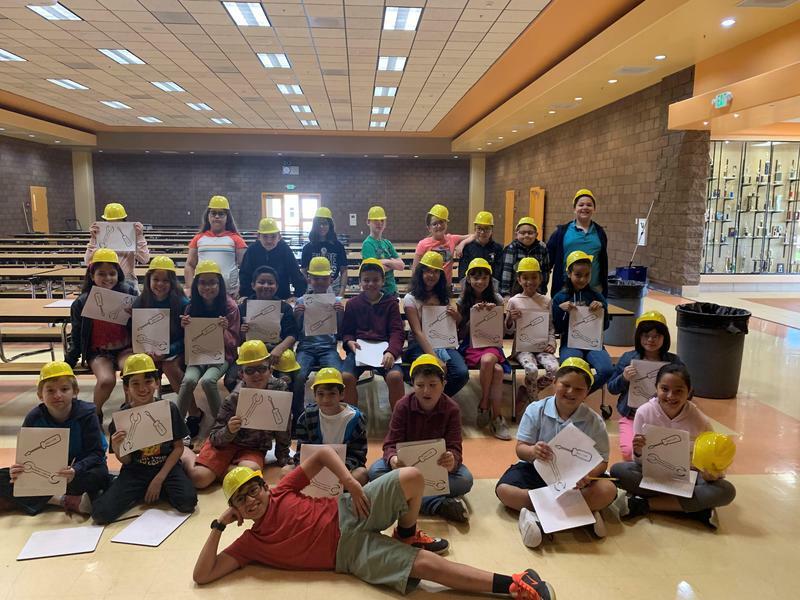 Click the heading above to view pictures of 4th grade as they learn about perimeter and area in the world of construction! Congratulations to Mrs. Jones' 3rd grade class for the highest attendance for the 7th month of school! Keep up the great work! 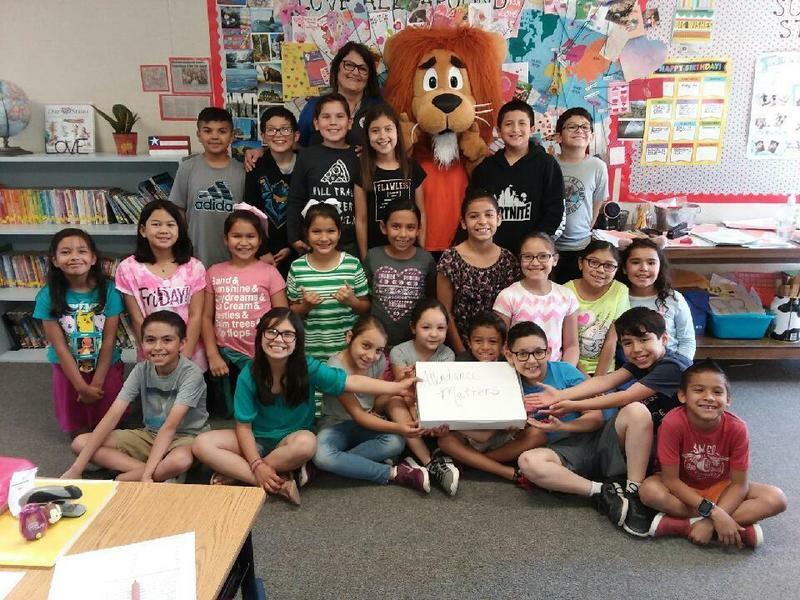 Congratulation to Mr. Olivares' class for earning 99% attendance for the 7th month of school! 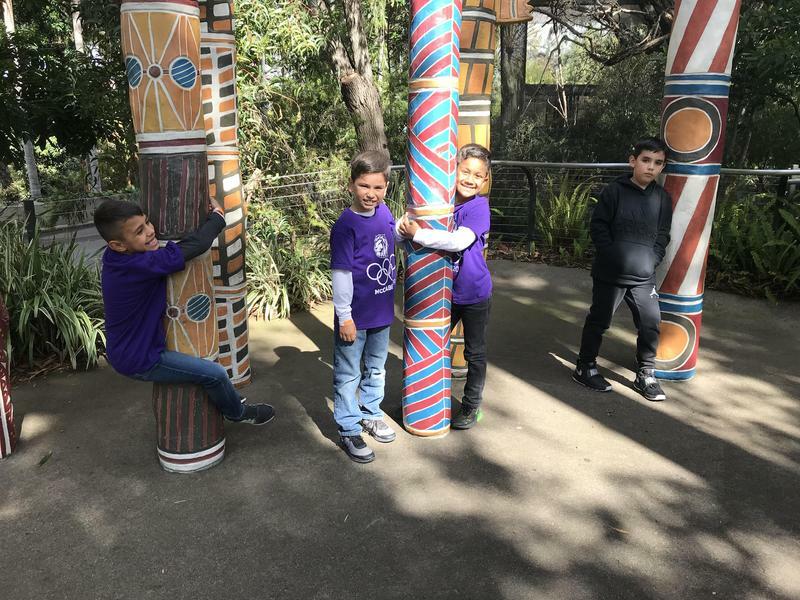 2nd Grade students, parents, and staff loaded charter buses and traveled over the mountain to the San Diego Zoo to spend the day with the animals. Click the heading above for pictures of their amazing day! 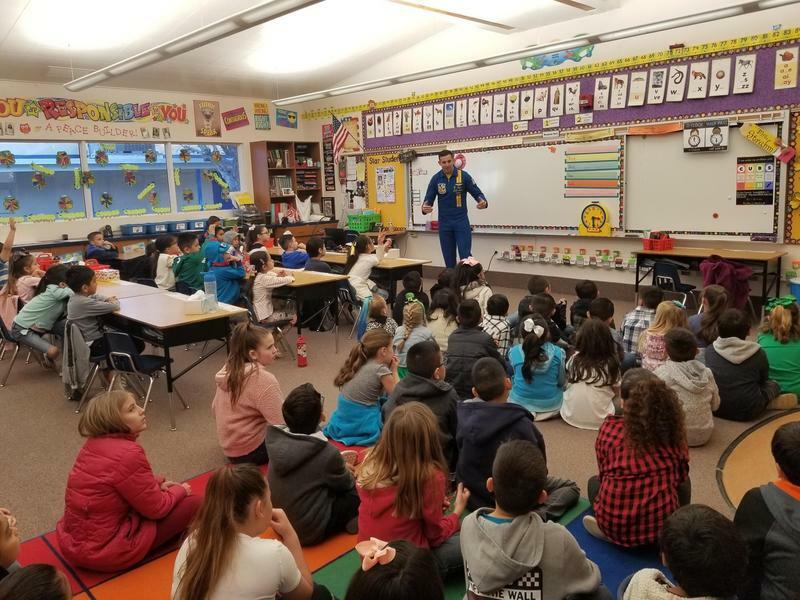 Mrs. Davey's (3rd grade) class, Mrs. Strahm's (3rd grade) class, and Mrs. Higginbottom's (1st grade) class were honored to have The U.S. Navy Blue Angels visit their class on March 15th. Click the heading above for more pictures! 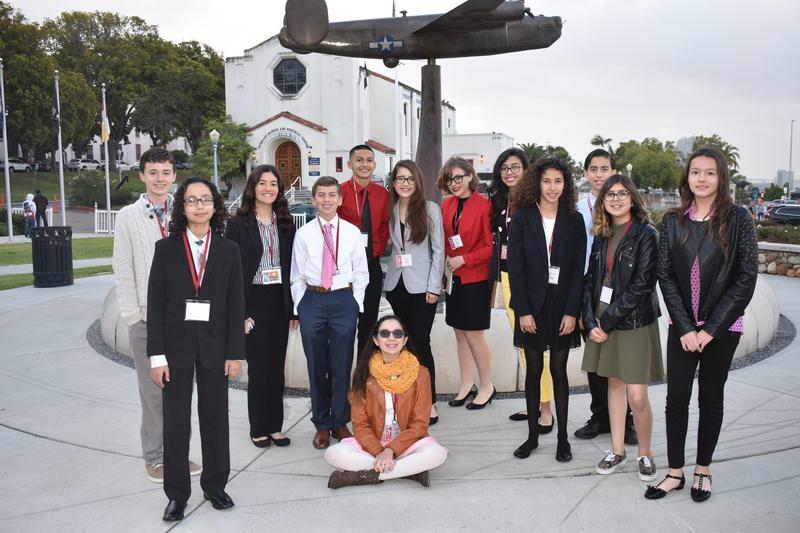 McCabe is so very proud of our junior high students who attended the Greater San Diego Science and Engineering Fair this week. 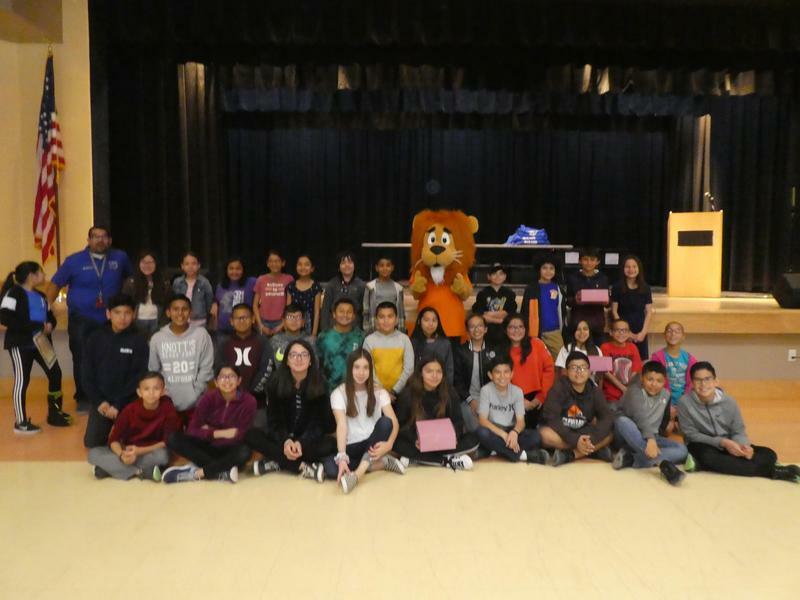 Those students who attended were: Samantha Meram, Aiden Leyva, Matthew Mulvihill, Isabella Flores, Daniela Sandoval, Jaime Santos III, Alyssa Ortega, Alexandra Torres, and Matthew Angulo. Great job representing McCabe!! 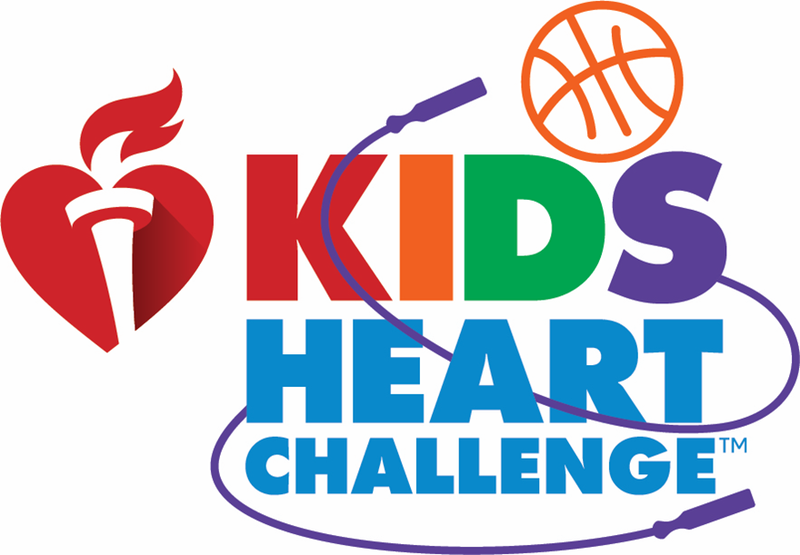 Stay tuned for judging results at the end of the week. Click the heading above for more pictures of the students at Balboa Park during the Science Fair. 1st Grade Heads to the Farm! 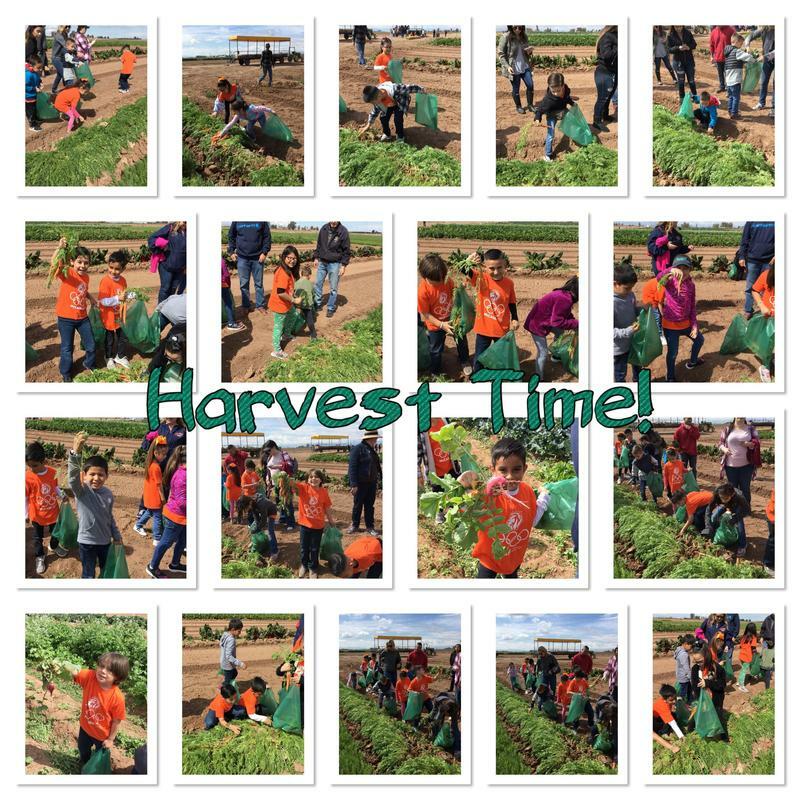 First grade took a trip to the UC Ag Station in Holtville over a period of three days to learn about the local farming community in the Imperial Valley. Click the heading above to view pictures of their trip! All Roads Lead to Success at the IV Fair and Fiesta! 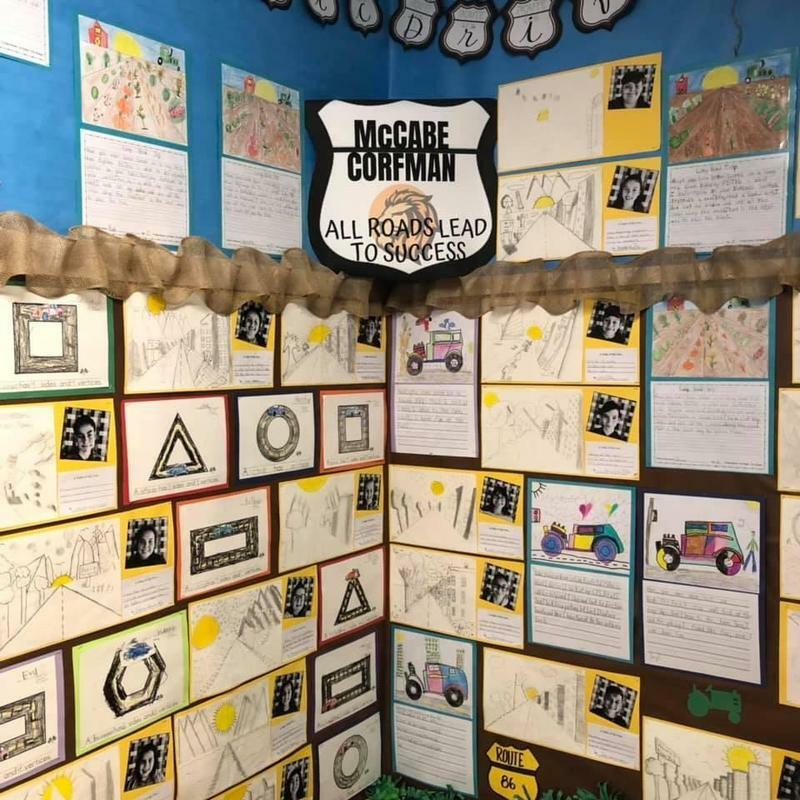 Click the heading above to view the picture of McCabe's art display at the Imperial County Fair and Fiesta.